When their four-year-old son, Danny, dies suddenly, Mitch and Kate’s grief overwhelms them. 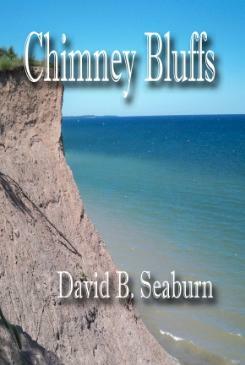 Conflicted about going on with their lives, Mitch and Kate decide to leap from a cliff at Chimney Bluffs. When the couple is found by park rangers, Clancy and Bobby, Kate is still very much alive. What follows is a poignant and powerful story of three strangers, each facing a tragic loss, who together find friendship and healing.